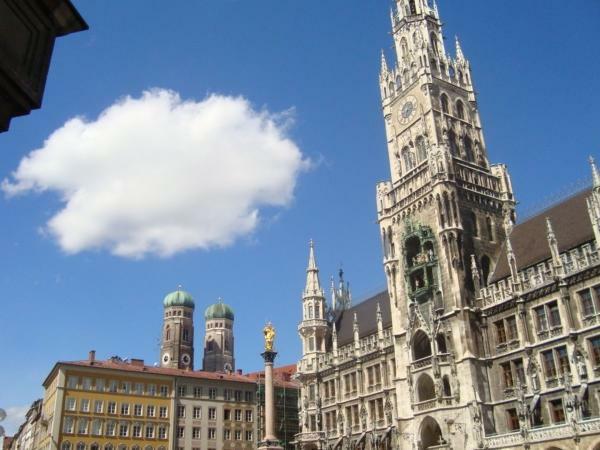 Traveler Review for Private Tour in Munich, Bayern, Germany by Tour Guide Simone B. About Simone B. Message Simone B.
Simone was a fantastic guide during our Sunday afternoon in Munich. She was great about accomodating our more laid back schedule to include many beer garden spots while providing us a great history and overview of the historic city center. If you are heading to Munich, make sure to have a tour with Simone!